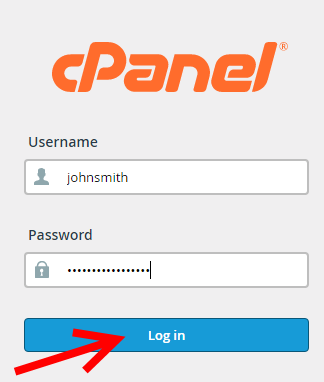 The username and password of the default account is the same as your cPanel account login. The default account cannot be deleted and has no quota. 3) Navigate to the bottom of the page where your "Default Email Account" is and click on "Access Webmail". 4) Once logged in you may view your current/undeliverable email messages by double clicking them.